Professional Series is a technological blend of aerodynamic efficiency and genuine carbon fiber producing a high-performance mirror that weighs only ounces and creates so little drag. Windtunnel testing proved the Professional Series reduced drag by as much as 25% compared with other mirrors. That’s a legitimate competitive advantage. 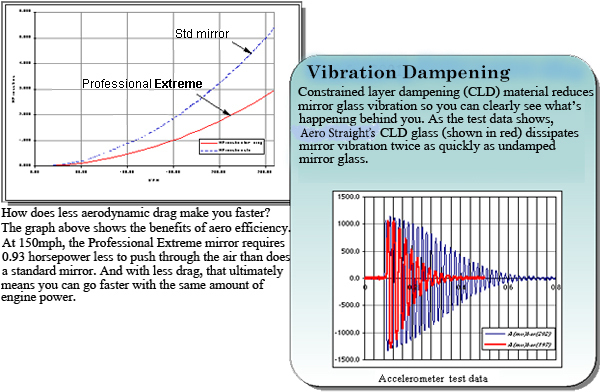 Obvious in the above series of images, the patented Aero Extreme lens extension improves aerodynamic performance by preserving laminar air flow, reducing turbulence and drag by as much as 55% compared with a typical competition mirror. Improved aerodynamics directly improves your speed. 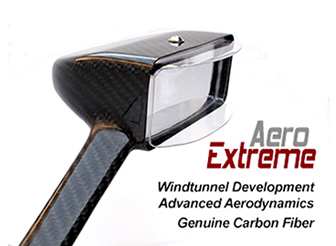 Professional Aero Extreme is our most advanced aeroynamic design and is offered in elliptical and rectangular housing shape. Reduction in drag by more than 55 percent. Professional Series housings and integral aero stem is formed in genuine carbon fiber, and we recently refined the housing to improve strength and even slightly reduced weight. 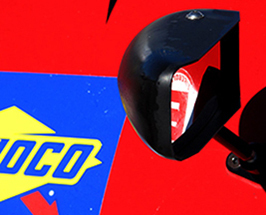 Further refinements include a manufacturing change to the mirror mounting. All of Aero Straight's mountings are CNC milled from 6061 aluminum. 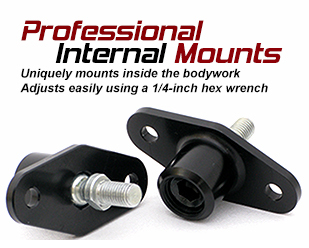 This single-piece construction yields a much stronger mounting and a lighter mounting. Our ball studs are machined from stainless steel for durability and low maintenance. 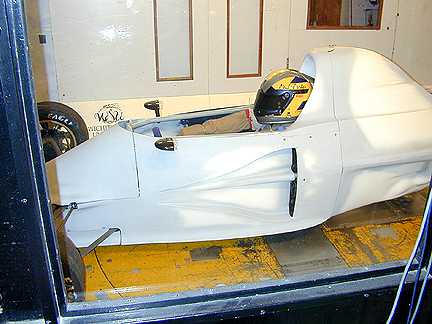 Our designs are tested in the windtunnel and refined on the race track. The Pro Aero Extreme is the choice of Formula Ford, Formula Continental, Formula Vee and Formula 500 SCCA national champions and regional champions in the US, Canada, Australia and around the world.